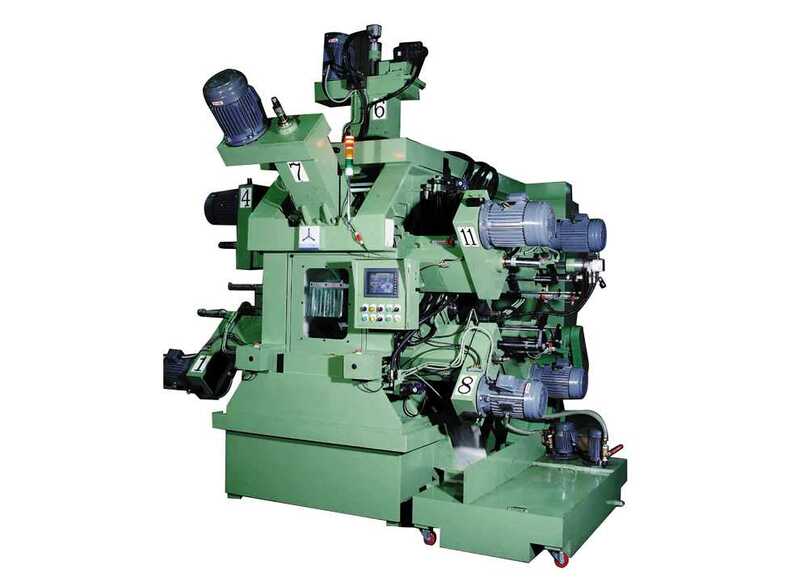 Launch - All-purpose NC (Horizontal / Vertical) Rotary Transfer Machine. 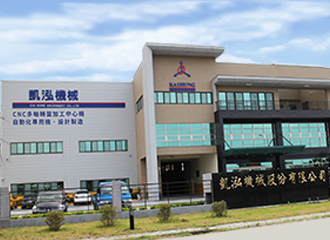 China Branch : Tongxiang City - JIA XING KAI QI INTELLIGENT MACHINERY CO.,LTD. 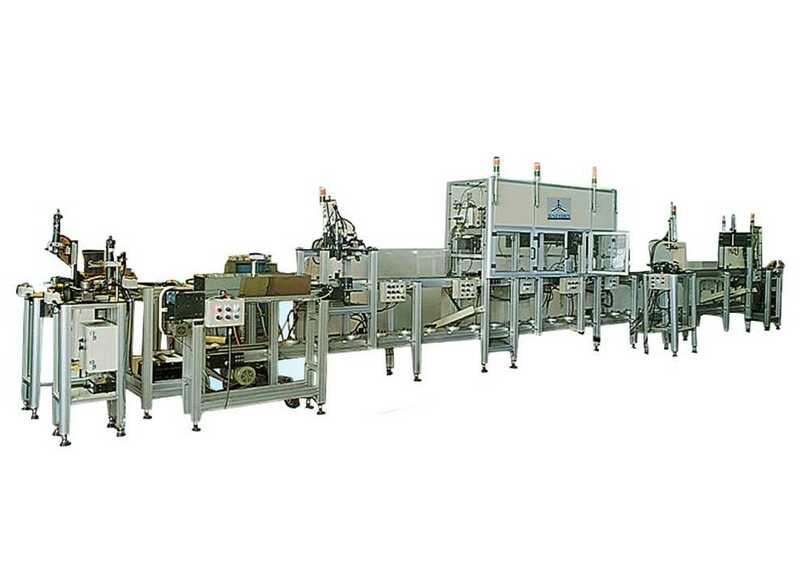 Whole Plant Automation Production Line for Brushless Motor which selling it to 20 set Equipments(Since 2001). 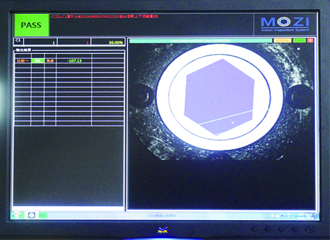 Machine with CCD Vision Recognize Automatic System and Online Automatic Measurement System. 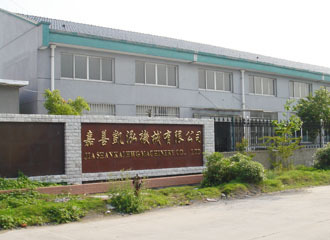 Relocation YongKang Technology Industrial Park. 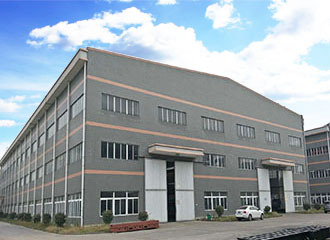 Into the Vehicle Industrial Processing Machine Manufacturing. Launch - Full Servo NC Rotary Transfer Machine. Each spindle have X,Y,Z axis movement. 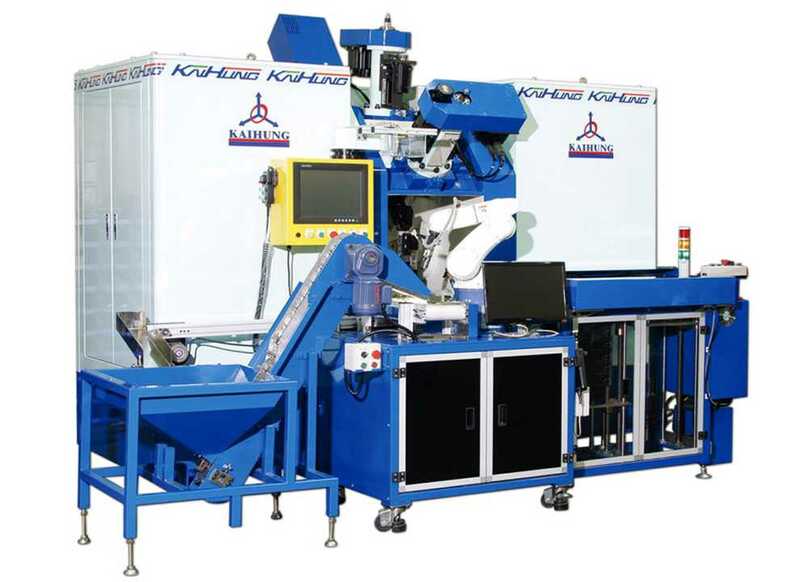 Machine also could combine with articulated robot, it was unrestricted in complex processing workpiece. 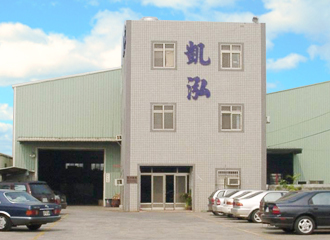 Services Distributor - JIA SHAN KAI HUNG MACHINERY CO., LTD. 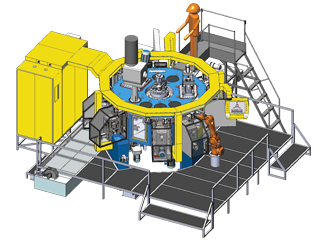 Launch - Hydraulic (Horizontal / Vertical) Rotary Transfer Machine for Drilling, Boring and Tapping. 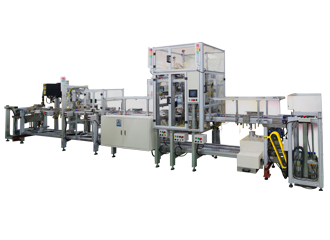 Whole Plant Automation Production Line for Brushless Motor (The First Equipment) - Vehicle Brushless Motor, Power Window Motor and Power Steering Motor.